Ohio Tactical Officers Association Confrence Was A Success! 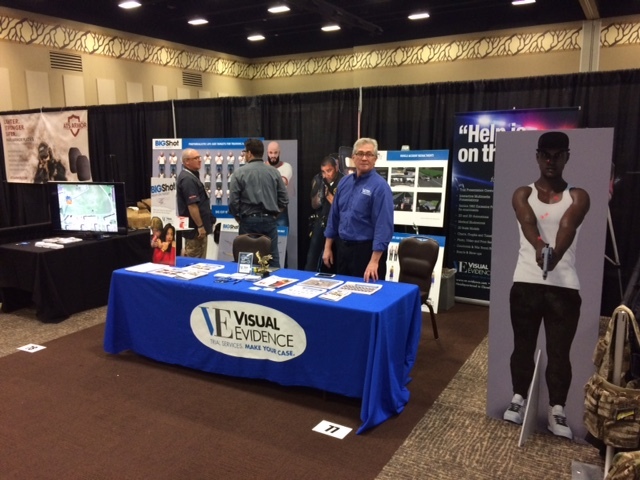 On June 6, 2017 Visual Evidence Corporation (VE) participated in the Ohio Tactical Officers Association Conference at Kalahari Resorts & Convention Center in Sandusky Ohio. 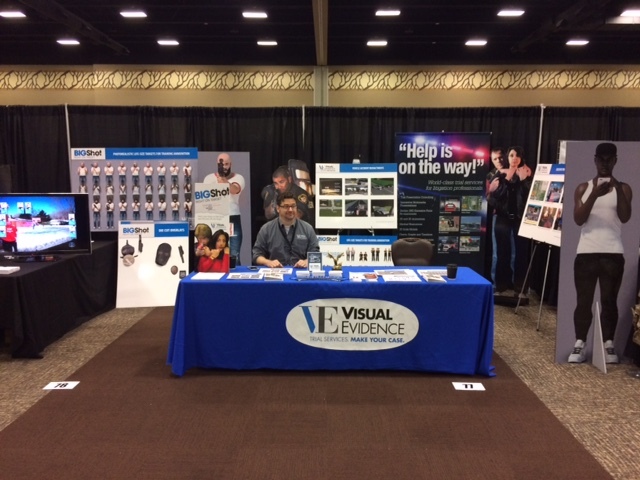 Manfred W. Troibner, President and David Voytek, Creative Director for VE attended the conference where approximately 1,600 tactical officers from Ohio, across the country and Canada were registered. 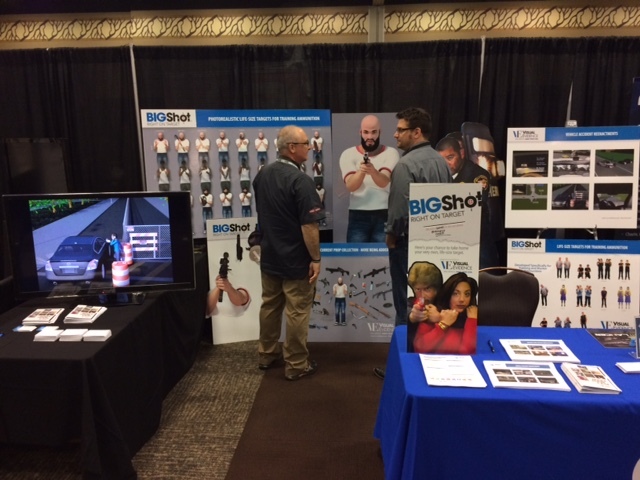 There was a great deal of interest in VE’s BIGShot Targets for non-lethal weapons training, excessive force reenactments and vehicle accident recreation by the attendees. 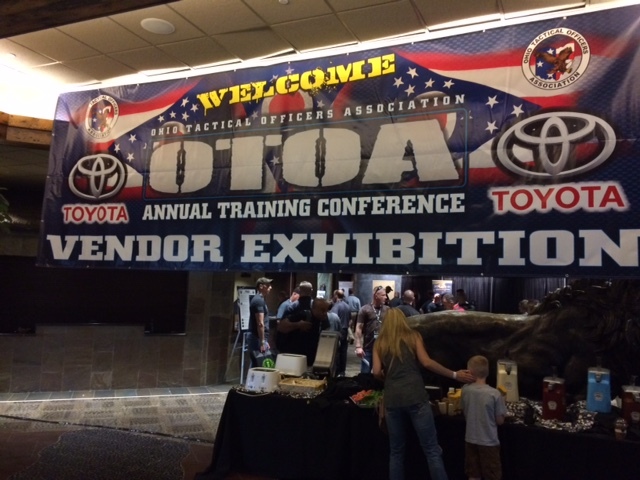 This OTOA conference is the largest show of its kind in the country. The conference included VE and over 200 other vendors from across the country.